Hand-in-hand with the growing need for visibility and support from Sales & Operations Planning (S&OP), the ever-expanding market of supply chain software is finally making good headway with an unprecedented number of mergers and acquisitions. 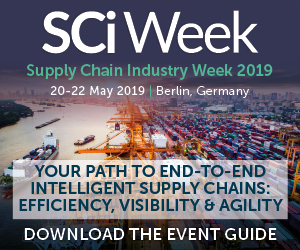 According to Supply Chain Movement´s annual market survey, there are new players in S&OP entering the European market and new applications for supply chain visibility being implemented. 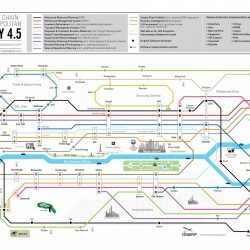 As a result, the now globally renowned SCM IT Subway Map for Europe is also headed for expansion. Research bureau Gartner reports 12.3 percent year-on-year growth for the supply chain software market in 2011, making it the second consecutive year that growth exceeded the ten percent mark. However the market continues to be very fragmented. Collectively, the top 5 were unable to obtain even fifty percent of the market share in 2011, plus they all have considerably different portfolios. Number 4 and supplier of purchasing software, Ariba, was acquired in May 2012 by ERP supplier and market leader SAP who bought SmartOps successively in February 2013. The number 3, JDA, is the result of the takeovers of i2 and Manugistics who until recently had been focusing predominantly on supply chain planning but, since the merger with Red Prairie, has also added warehouse management to its portfolio. With this change, JDA is now competing with Manhattan Associates, specialists in supply chain execution using, among other things, warehouse management. In addition to these big takeovers, there have been a few more recent ones and rather interesting ones, namely the American ERP supplier QAD who acquired the French supplier of supply chain planning DynaSys in June 2012. In August, CDC Software merged with Consona to form a new company, Aptean. Subsequently in September, the Italian supplier TXT e-solutions bought the Canadian retail specialist Maple Lake. 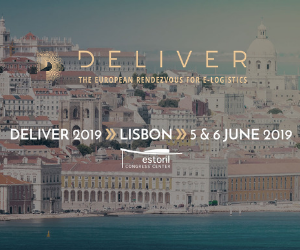 The Canadian player, Descartes, bought first Porthus, the Belgian specialist in the field of global trade management, in March 2012 and then Infodis, the Dutch supplier of transport management for shippers as what is called Software as a Service (SaaS), in June. In 2011, in the same sector, Transwide had already absorbed the Belgian Transics. 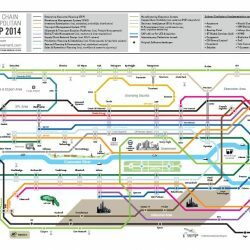 The interest in S&OP has grown to such an extent that this year’s IT Subway Map has had to be expanded. The original subway line for Supply Chain Planning has been divided into Production Planning & Scheduling and Demand Planning & Forecasting in order to give a clearer distinction between the process phases in S&OP of Demand Review and Supply Review. Moreover, S&OP has also been given its own subway line, with two new American players on it, Kinaxis and Steelwedge, each of whom have recently opened offices in Europe. They both supply an S&OP solution in the cloud, with functionality for workflow and financial scenario planning in S&OP’s periodical review cycle. The Dutch vendor Slimstock is specialized in inventory optimisation software but has added built-in functionality for S&OP processes. 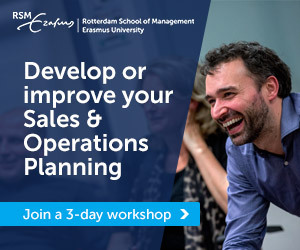 The software from Every Angle, an add-on for SAP, is also being used for generating standard reports for S&OP meetings (at Heineken for example), but has full S&OP functionality. 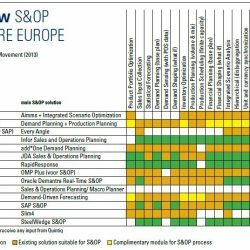 There are also other players already established in Europe that have developed specific software for S&OP over the past year, such as SAP, Infor, JDA, OM Partners, Inform and Quintiq. But this very new software has had very few implementations and represents only a negligible share in the turnover of these suppliers. 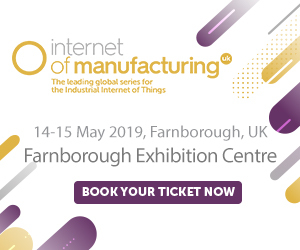 During a supply chain congress last September in London, Tim Payne, Research Director at Gartner, noted that an S&OP process is not something you can buy and that software is only there for support.